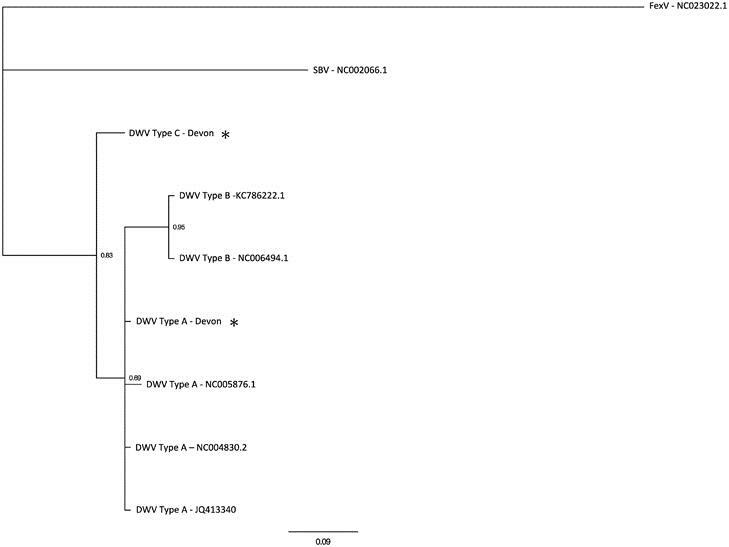 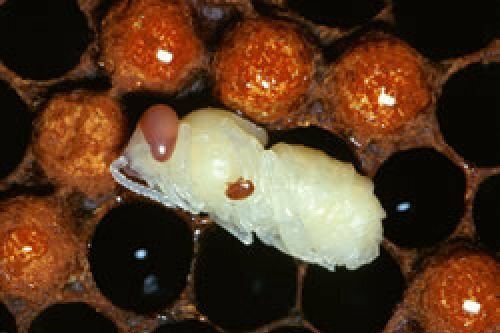 At the University of Wisconsin-Stout, we are investigating a potential new bacterial disease of honey bees which may be transmitted by Varroa destructor mites…. 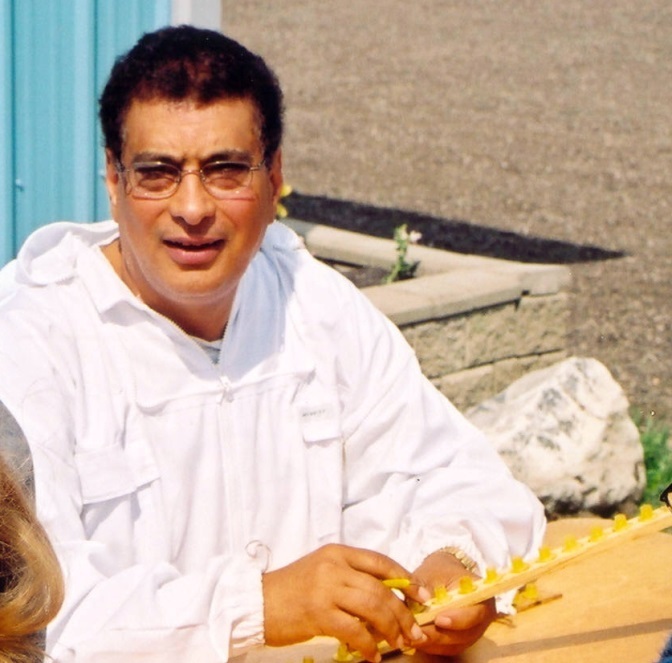 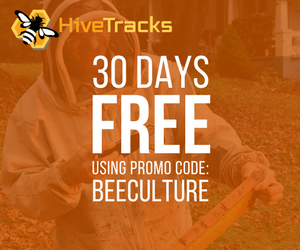 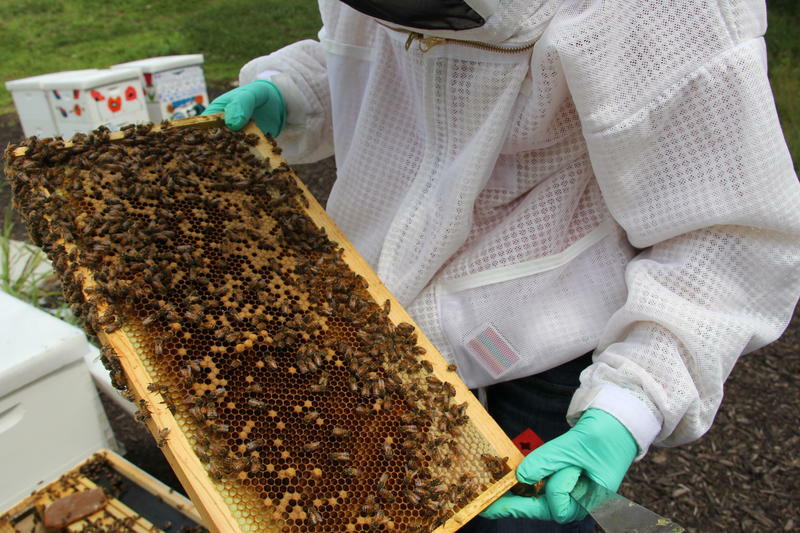 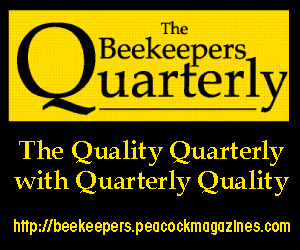 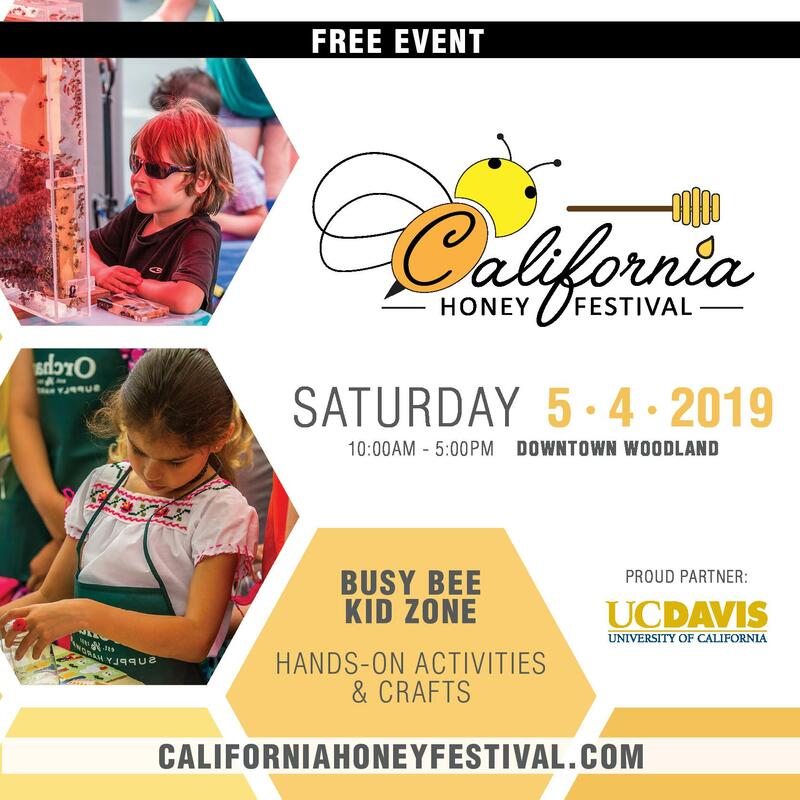 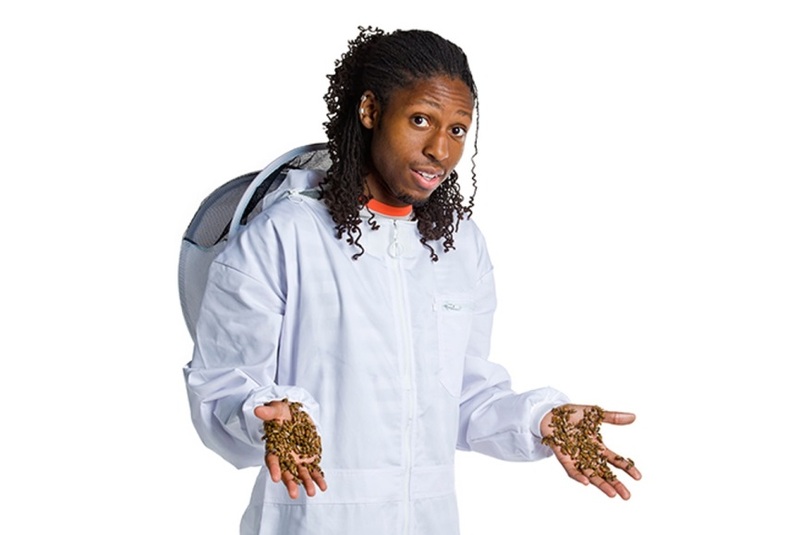 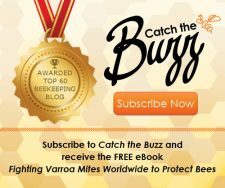 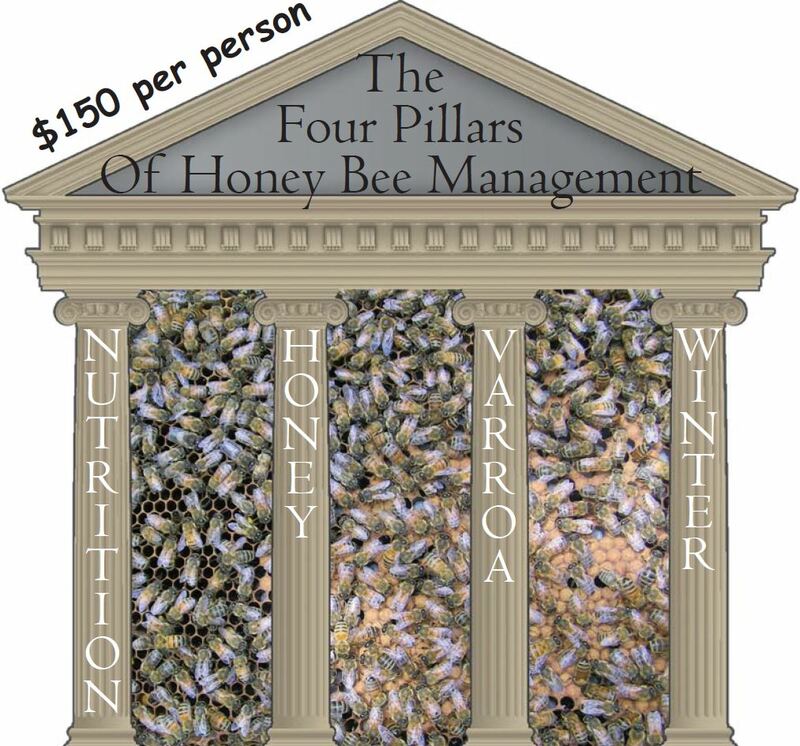 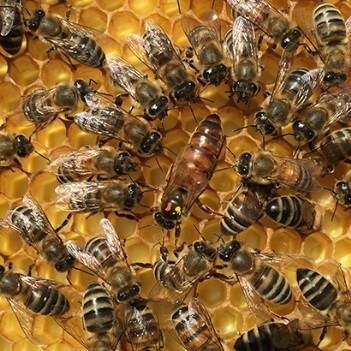 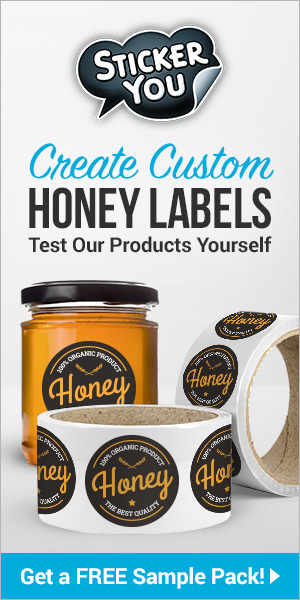 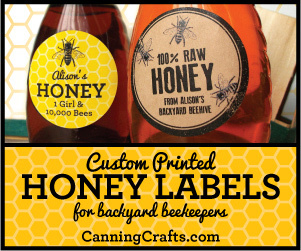 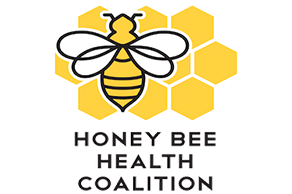 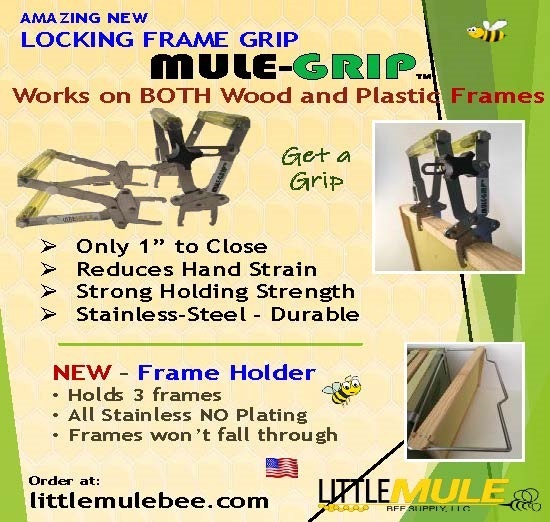 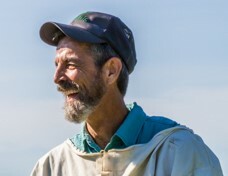 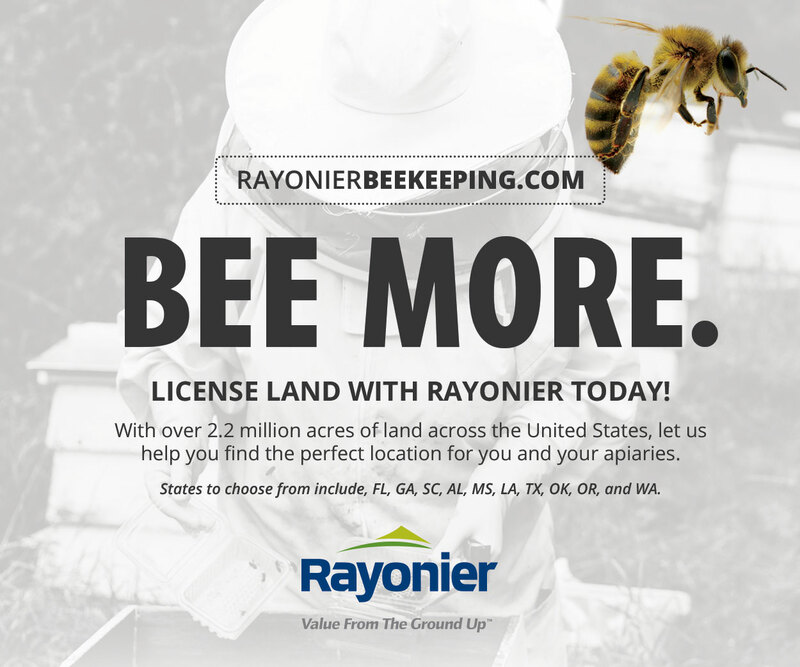 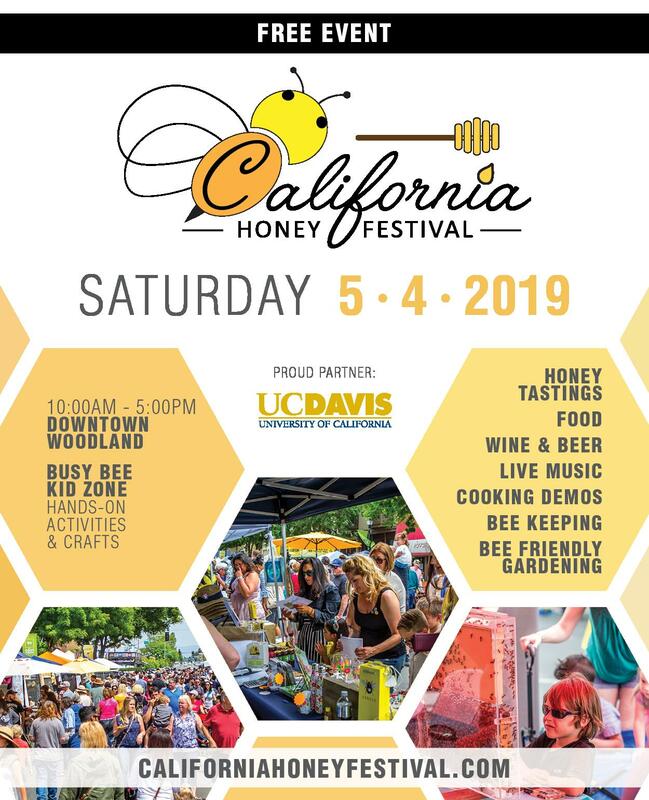 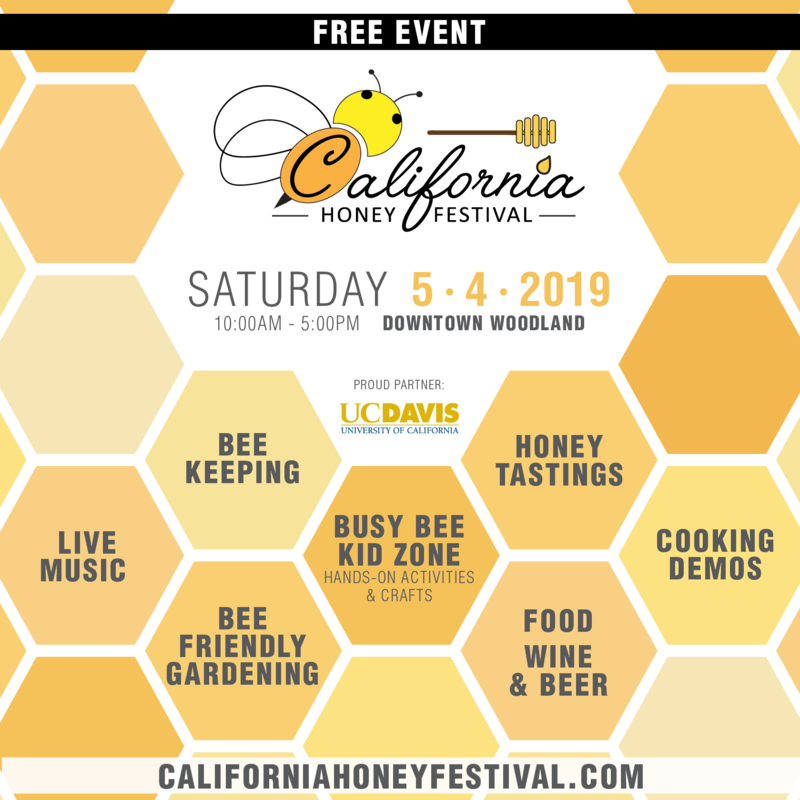 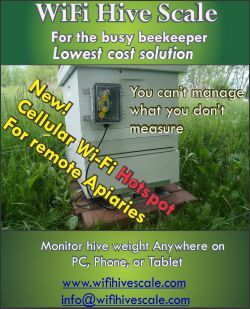 CATCH THE BUZZ – KIM&JIM and the Honey Bee Health Coalition Manage Varroa the Right Way! 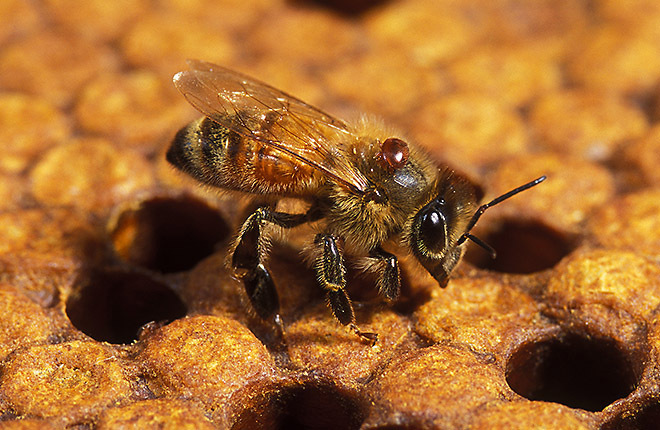 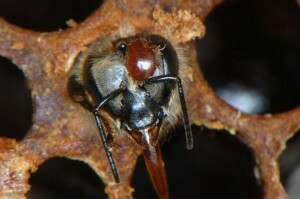 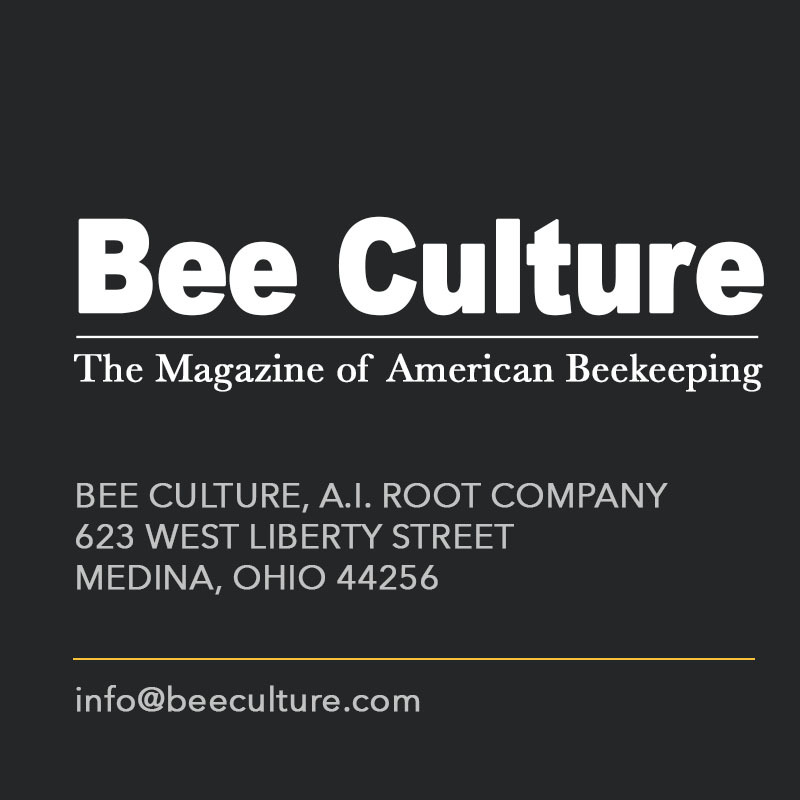 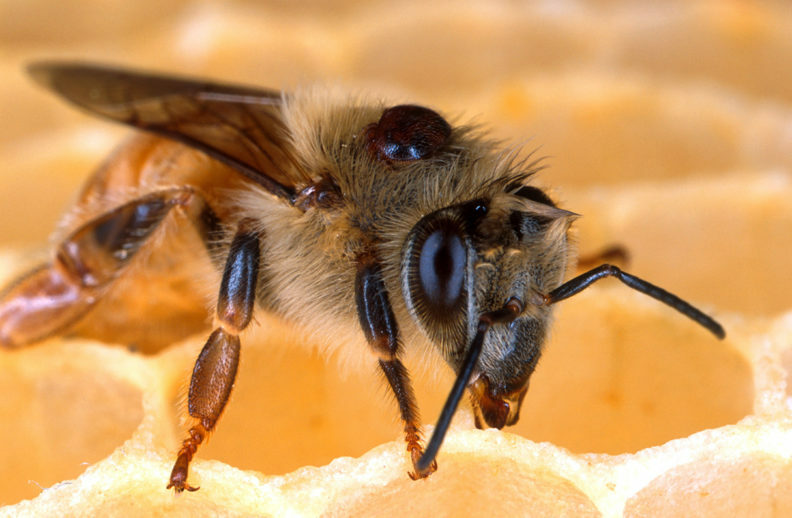 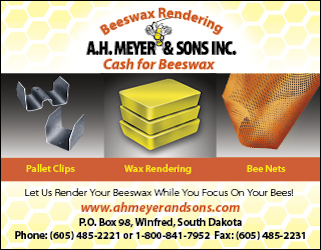 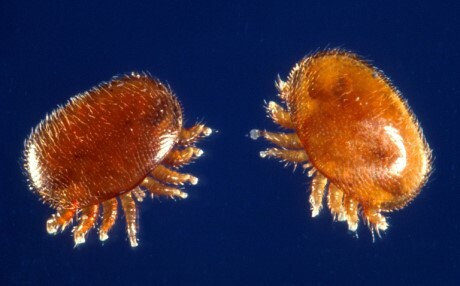 by Entomology Today As the managed honey bee industry continues to grapple with significant annual colony losses, the Varroa destructor mite is emerging as the leading culprit…. 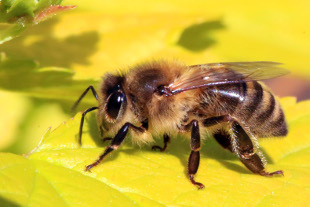 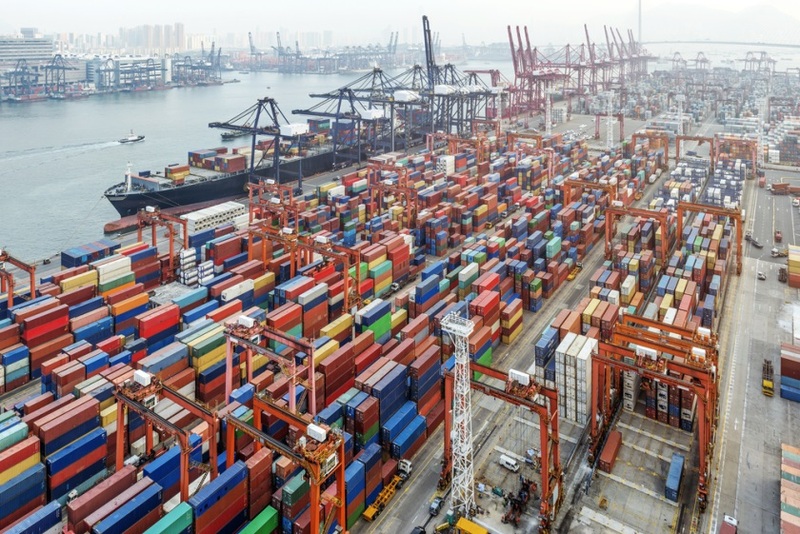 CATCH THE BUZZ – 2015/2016 winter losses in Canada.